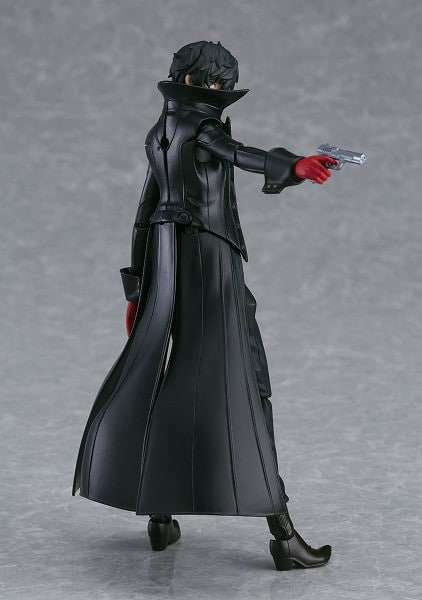 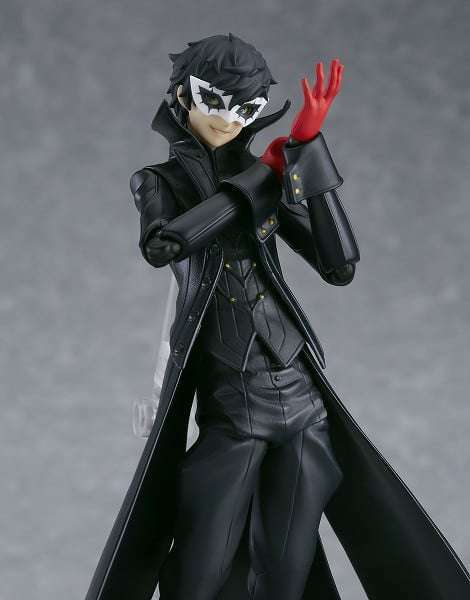 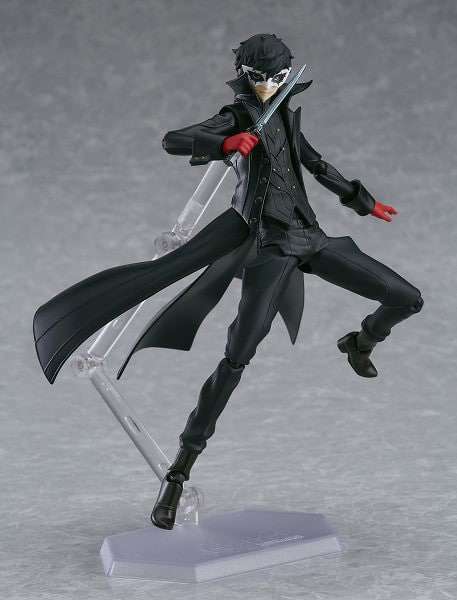 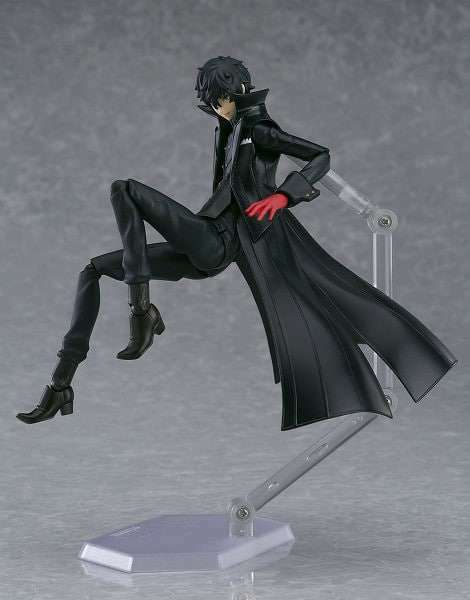 At Wonder Festival 2016 Summer in July 2016, Good Smile announced a Persona 5 Joker figure produced by Max Factory, with a prototype shown off at Wonder Festival 2017 Winter in February. 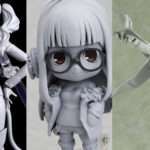 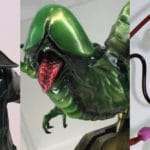 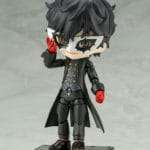 A colored version of the figure was shown off at San Diego Comic Con this past weekend, and new images for the figure have been released, alongside the announcement that pre-orders for it will start on July 27, 2017. 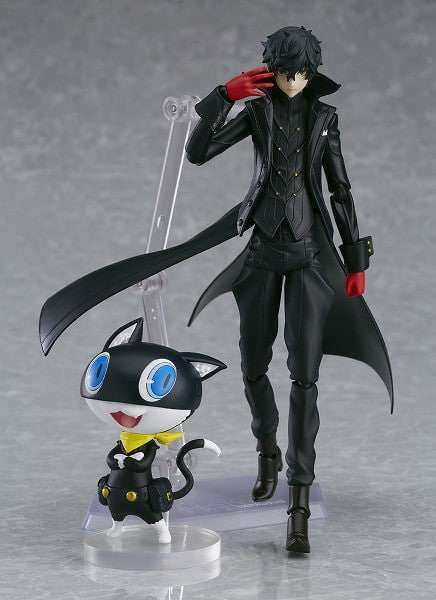 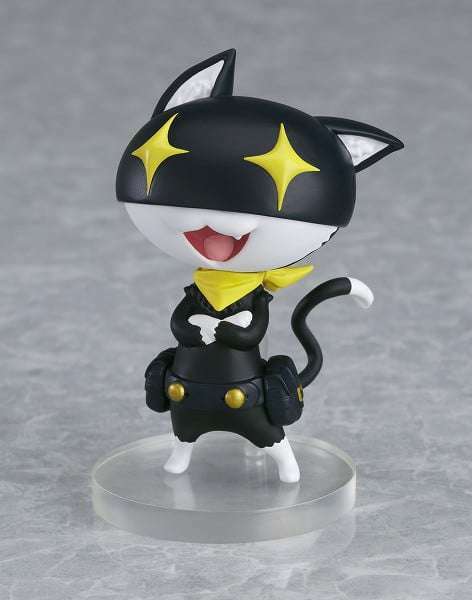 The accessories included with the figma are: “Knife,” “Gun,” and “Thief Mask.” Additionally, as an exclusive bonus for pre-orders made through the official Good Smile website, a Morgana Nendoroid “Sparklinh Eyes Head Part” will be included.